Lovely top from CO'COUTURE. 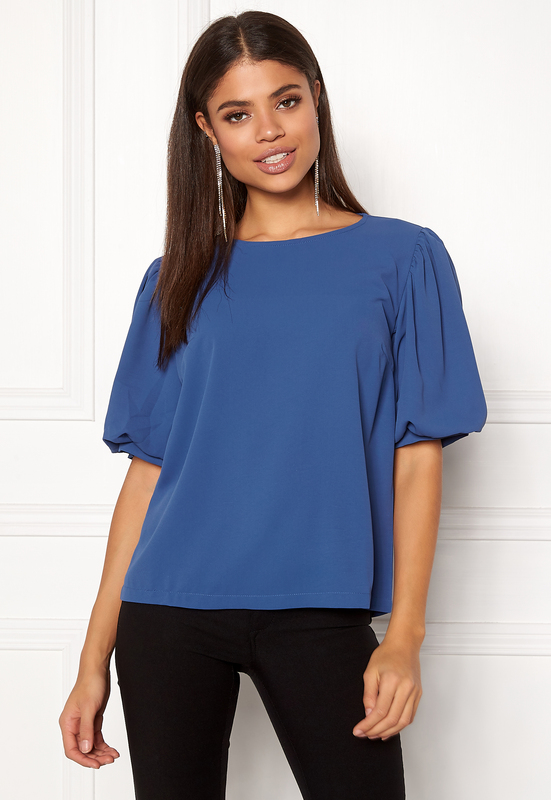 The top is a great, comfortable fit, and suitable for both everyday and party wear. 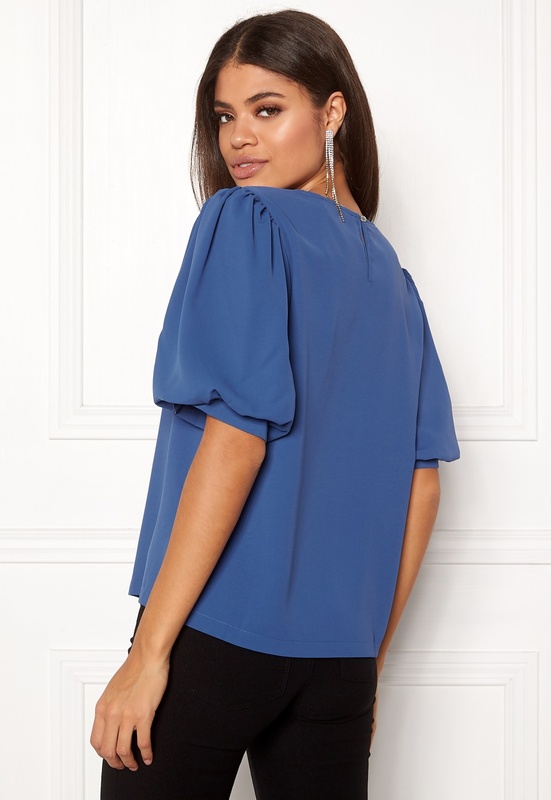 - Nonstretch, woven quality - Round neckline - Puff sleeves - Relaxed fit - Buttoned opening at back top Back length from shoulder 61 cm, bust 102 cm in size S. The model is 176 cm tall and wears a size S. Machine wash at 40 degrees (delicate wash).